Allegro Dinkwanyane started her company in a university dormitory following an assignment to start an online blog. Today her brand Orgella Media is a holding company (Orgella Group) with 9 other entities. 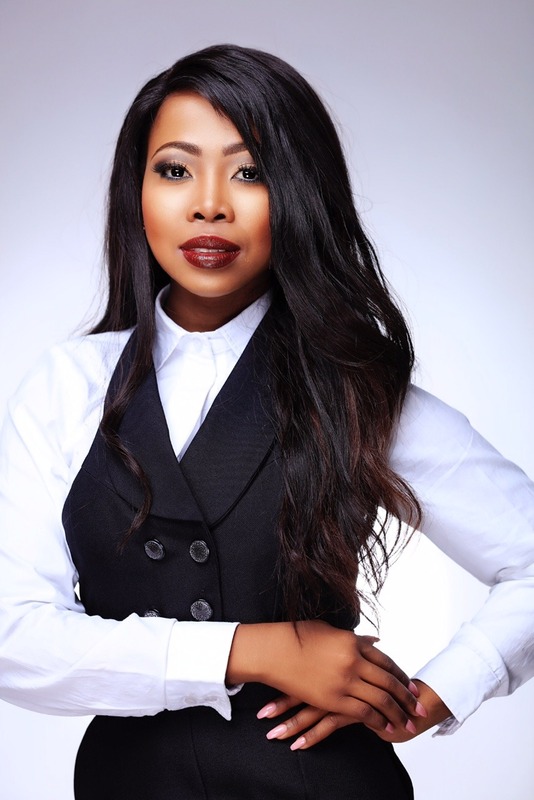 Her company represents corporates such as Avon South Africa & Fashion Week Nigeria. This Forbes Africa 2017 honoree is a leading example for many young women in South Africa and across the continent. 1. An investment in knowledge pays the best interest – Benjamin Franklin. Some would argue that the wealthy of today did not have formal education, so why bother. In your view, how important is education and continuous learning for entrepreneurs? Formal education is very important; however it is not the only way to succeed in life. Some people may never have the funds to pay for University/College but they have the brains to start something from nothing. They have the gift of using their time wisely and investing in their dreams. I was fortunate enough to enroll at two universities and what I learned during my time as a student has contributed to the woman and entrepreneur that I am today, so I would never overlook that experience and knowledge gained at all. 2. Congrats for making it on the Forbes 30 under 30 list for 2017. There is no doubt it has been a lot of hard work. Please can you take us through your early days of entrepreneurship? I launched my company in 2011 and it took a lot of hard work, dedication and consistency to get the company to where it is today. I have been blessed with a great team and over the years we have worked tirelessly and passionately to grow this company and we are grateful for the recognition from publications such as Forbes Africa. 3. At the core of Orgella Media is PR and Marketing, what other services does the business offer? Orgella Media is a holding company (Orgella Group) with nine other entities some media, others none-media business such as Orgella Foods, and Orgella Properties. At Orgella Communications, the PR & Marketing agency offer diverse public relations services for corporate, lifestyle and celebrity brands. 4. How do you communicate the vision and mission of Orgella Media to your employees in such a way that everyone is aligned to the core values of the business? I simply live the vision and put in twice as much hard work as anybody else, leading by example and always emphasizing the core objectives and purpose of the business. 5. What strategies do you use to grow Orgella Media brand to stay relevant and on top of your industry? I never stop learning and asking questions. I am always researching new ways on how we can stay ahead of the game. I would rather be five steps ahead than be comfortable in the same spot. It is important to constantly evolve and be better than we were yesterday. 6. How would an entrepreneur starting out acquire funding for their business from investors? One could approach potential investors to pitch their business. I always advise start-up entrepreneurs to have a solid business plan/model. If that does not work out, then save up and fund the business yourself, which is something I did. The more money you make, make sure you invest it back into the business. Remember that no one is going to invest in anyone who does not invest in themselves first, so put in the work. 7. Women today are invested in building successful careers and business empires. At the same time, some suffer from criticism if they have not been able to get married by a certain age. What is your view on this? Each to their own! Everyone has the right to choose the life they want to live and if it is business before marriage for some women, then let them be. If it’s both, or one after the other, let the woman be. I believe in applauding people for doing what makes them happy and what changes our world for the better and that change starts with them at home and in the office. Woman today can have it all.